On July 5th we will do our best to delve into the complex subject of our own brains, inspired by Iain McGilchrist. There is a range of approaches to McGilchrist's thesis, ranging from his massive tome entitled The Master and His Emissary (Yale, 2009) through more accessible reviews, such as one in the Guardian by Mary Midgley, to commentaries by such people as A C Grayling and Salley Vickers. There is also a summary in an RSA blog. At Wychwood Library we intend to spend at least 12 minutes watching a much-shortened version of a longer talk by McGilchrist which was given as a TED talk. But we know that there will be some present who have read the book or know enough to help us to understand it. 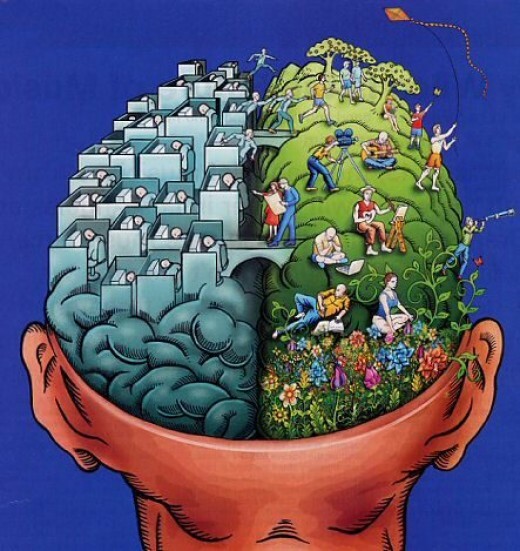 Either way there will be much to explore and indeed to debate. 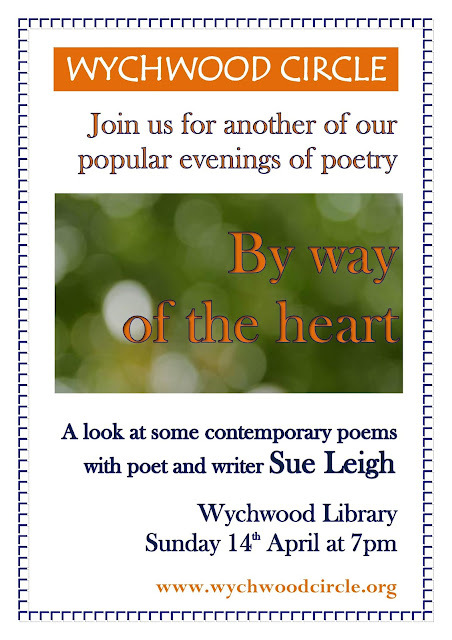 Join us on Sunday 5th July at the library in Milton under Wychwood at 7pm (until 9pm latest). 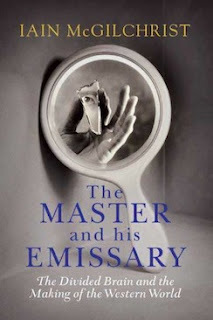 See next post for much more on The Master and his Emissary: The Divided Brain and the Making of the Western World.